Our Blog | In Law We Trust, P.A. 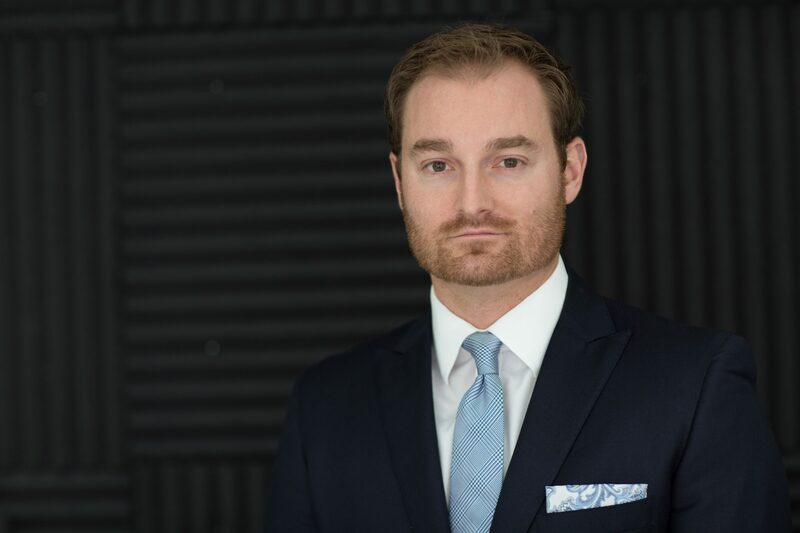 Introducing Plea For Mercy: The Anatomy of The Federal Plea written by Criminal Attorney in Tampa, FL John DeGirolamo, Esq. 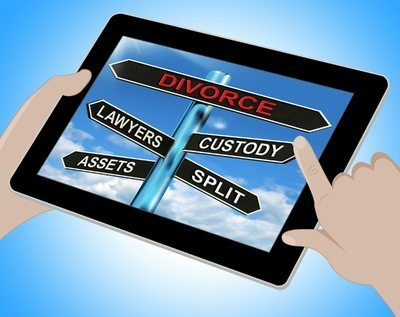 What is Probation and Why You Need Probation Violation Attorney Tampa? 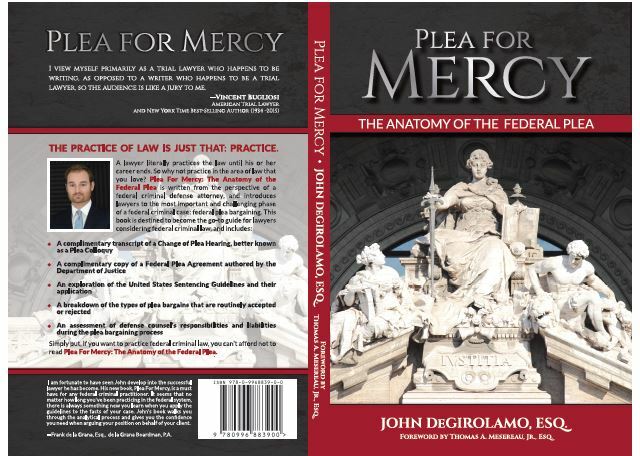 Introducing Plea For Mercy: The Anatomy of The Federal Plea written by John DeGirolamo, Esq. available now!